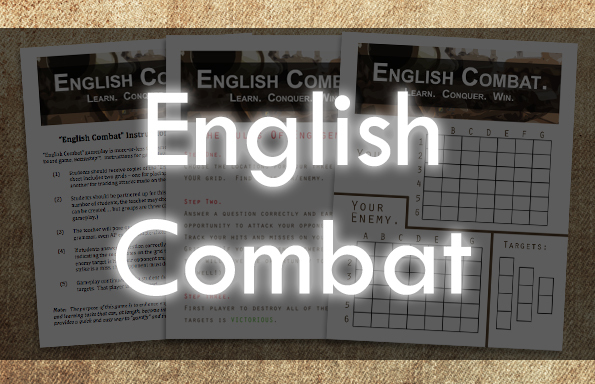 English Combat is a game-framework whose gameplay closely resembles the mechanics of Hasbro’s popular boardgame, Battleship™. 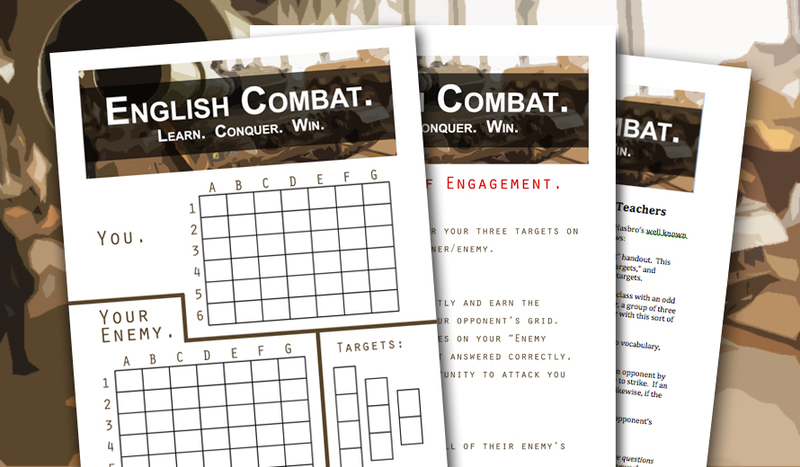 The purpose of English Combat is to enhance engagement with rapid-fire questions and learning tasks that can otherwise become intensely boring. 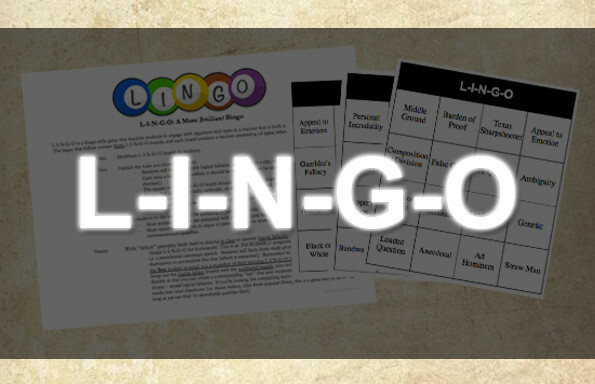 This framework provides a quick and easy way to “gamify” and incentivize any such learning task… including vocabulary words, grammar work, and mind-numbing AP Exam questions. What are you waiting for? 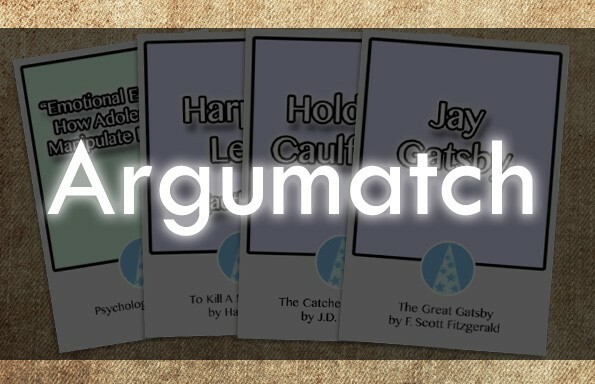 Purchase this game now for only $4.99! What are you waiting for? 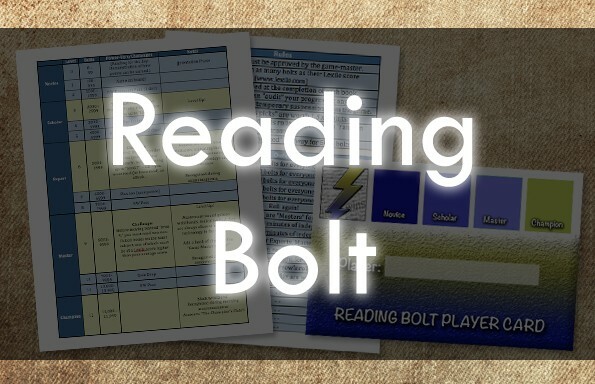 Purchase these materials now for only $4.99!